In a follow-up on the hepatitis A outbreak in West Virginia, state health officials report the outbreak cases since March has topped 2,000. 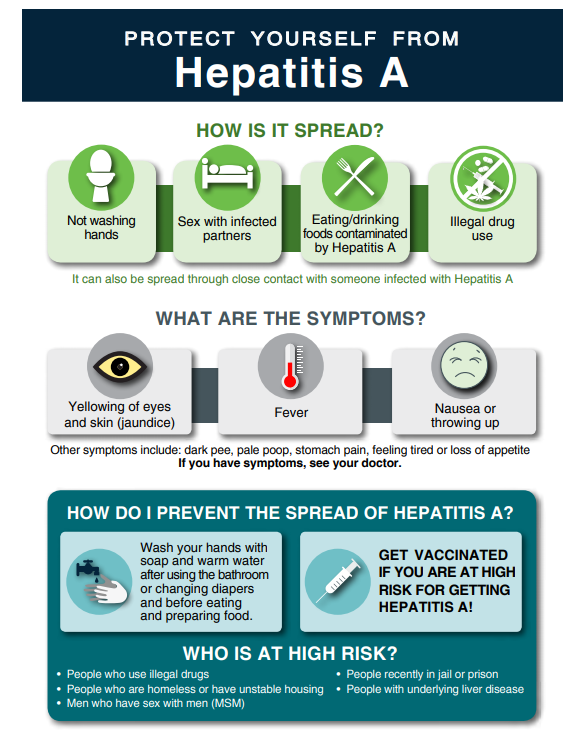 Through Dec. 7, 2,018 Hepatitis A outbreak cases have been reported, including 5 fatalities. Slightly more than half the cases required hospitalization (1035). Co-infections with hepatitis C and B, illicit drug use and homelessness are all considered risk factor in the outbreak cases. Kanawha County, where Charleston is located, has seen the most cases (766), followed by Cabell County (261) and Wood County (146).